Highly motivated and educated Hair Artist. Always willing to taylor your experience to your individual needs. It would be incredible to get my hands into your hair. The team at Alkemi offer an individual and unique experience for every client. Alkemi has a team of highly qualified hair and beauty technicians who are leading the hairdressing and beauty industry in all aspects of hair and beauty. 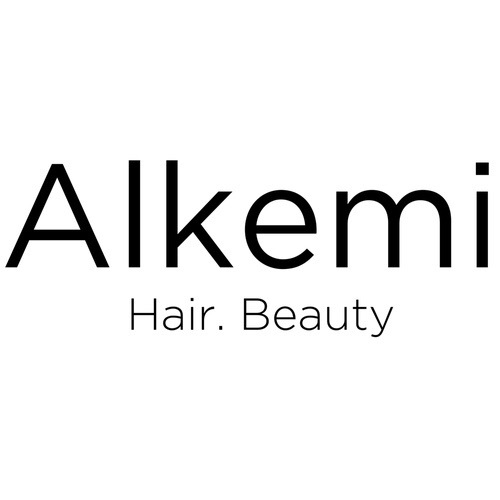 Alkemi is a boutique hair and beauty salon located in the heart of Mount pleasant, Perth, Western australia. 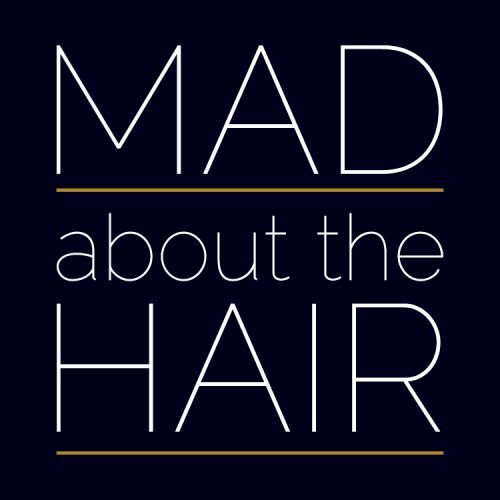 Services include, hair cutting, style, colour, treatments, extensions, beauty, keratin, weddings.